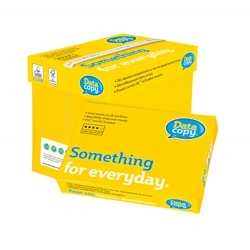 Purelypaper offer a range of A5 copy and printer paper supplies, ideal for promotional literature; promotional flyers; product manuals; training manuals; and information folders. 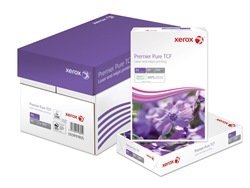 This selection of A5 printer paper is multi-functional and suitable for use with a range of laser printers, photocopiers and fax machines, as well as everyday office printers. 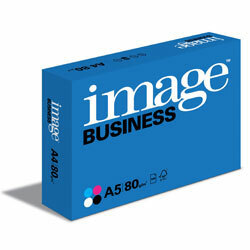 Buy your A5 printer and copy paper from Purelypaper and receive delivery next working day. Bright white multipurpose A5 paper. 40 + boxes - £23.90 per box (£2.39 per ream).